A relaxing spa atmosphere and a highly qualified esthetician await you at VitaSPAstudio. Schedule with us to share your skincare concerns, brighten your glow and leave feeling your very best! Vita looks forward to listening to your needs and using her decades of experience to create a program that meets them. Need a few moment to decompress? VitaSPAstudio offers just that. Mellow out with relaxing music and pampering services to prepare for big events or everyday life! Vita is continually educating herself about the latest products and beauty trends in order to make them available to you. 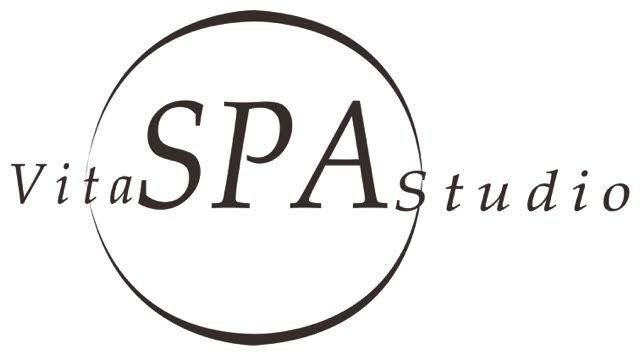 Use VitaSPAstudio’s online booking system to schedule your appointment today! We look forward to working with you! Thank you for visiting! My name is Vita Malinauskiene and I am a licensed esthetician with more than a decade of experience helping clients enhance their own natural beauty. Prior to opening VitaSPAstudio six years ago, I worked for 10 years as a beauty product brand manager in Lithuania. After graduating Pivot Point International Academy and successfully earning my esthetician diploma in the United States, I honed my craft at many upscale spas, learning new beauty lines and familiarizing myself with the latest beauty industry specifications. Aging prevention is the biggest focus in today’s skincare industry and what I aim to provide for my clients. Through advanced facials, including chemical peels and microdermabrasion, and a maintenance regimen that uses the highest quality and safest products, we ignite the natural glow within your skin. By using my experience to design customized skincare plans, I’m able to help my clients celebrate themselves like never before. I am not a plastic surgery proponent; I believe ongoing and customized quality skincare halts the aging process and preserves natural beauty. Whatever your beauty needs, I look forward to talking with you and creating a plan that fits within your schedule and your budget, while helping you look and feel your very best!